Furniture fitted with an Enso memory foam sleeper mattress allows you to convert your living room to a guest bedroom in minutes. This mattress is designed to form and fit to you relieving pressure and reducing tossing and turning for a comfortable sleep. 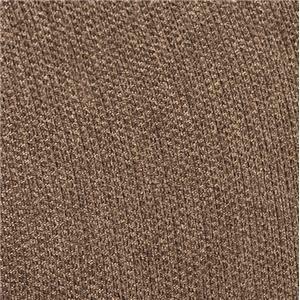 Natural materials make a positive impact on the environment while silver technology kills harmful bacteria and dust mites and deters bed bugs. Make family holidays and reunions with friends more fun by inviting guests to sleep in your home instead of making other arrangements. 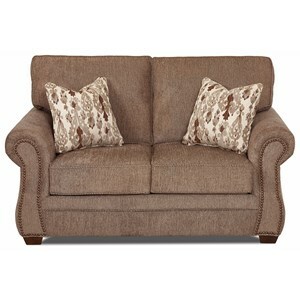 Style and comfort are added to your home with this traditional style sofa sleeper. 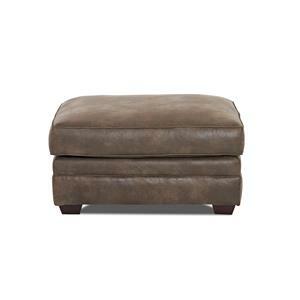 This piece has rolled arms with nailhead trim that leads down to the wood block feet. Pull out the queen size enso memory sleeper mattress when you need to sleep guests in your home. Use the two coordinating throw pillows to add a fun pattern or color to your room. 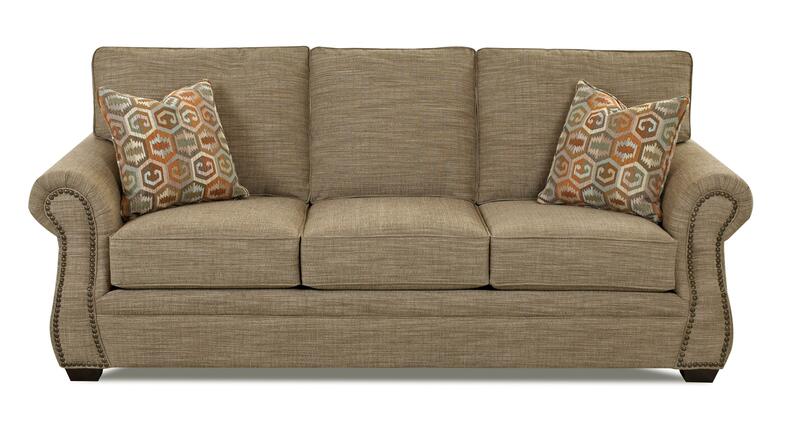 This sleeper sofa is a great way to update your home with a functional and stylish piece. 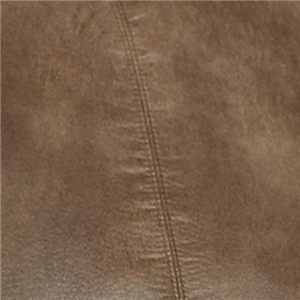 The Jasper Traditional Enso Memory Foam Queen Sleeper Sofa with Nailhead Trim by Klaussner at Value City Furniture in the New Jersey, NJ, Staten Island, Hoboken area. Product availability may vary. Contact us for the most current availability on this product. Leg or Skirt Low wood block feet. 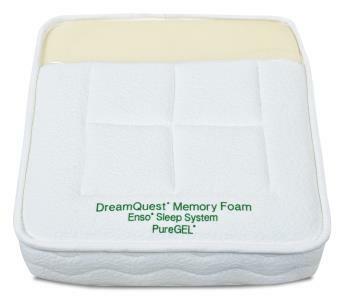 Pull-Out Mattress Enso Memory Foam Mattress Which Features One Inch of PureGel® Infused Memory Foam with 3.5 Inch of High Density Enso Support Foam. 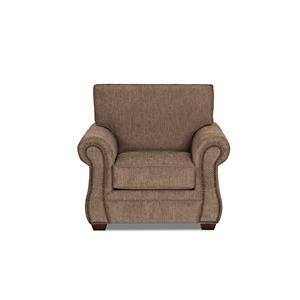 These Features Combine To Bring You the Optimal Temperature Control As Well As Provide a Supportive Base and a High Level of Comfort. 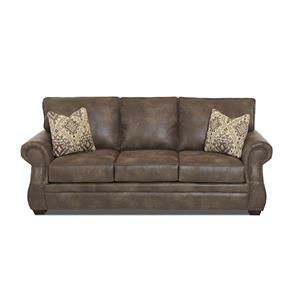 The Jasper collection allows you to have a traditional style sofa or sleeper sofa in your home. 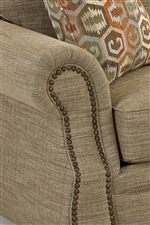 Pieces from this collection feature rolled arms, nailhead trim and low wood block legs. 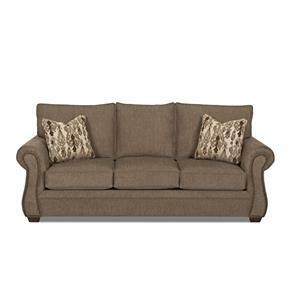 Use a sleeper sofa from this collection to comfortably sleep guests in your home. This traditional style collection is a great way to update your home. The Jasper collection is a great option if you are looking for Traditional furniture in the New Jersey, NJ, Staten Island, Hoboken area. 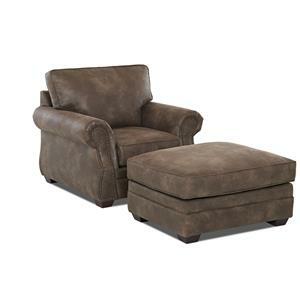 Browse other items in the Jasper collection from Value City Furniture in the New Jersey, NJ, Staten Island, Hoboken area.